I wrote a post all the way back in 2009 that still serves me. 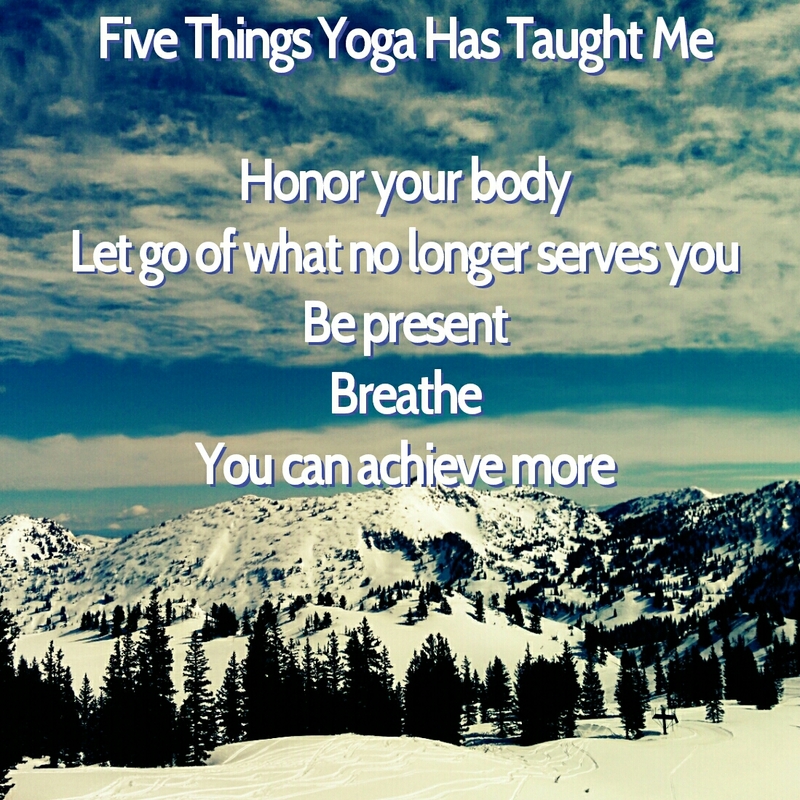 And the life changing yoga teachings remind me about it over and over. People and places and life can get in a rut and if you fall in the rut, you encourage the rut to continue. What you allow will continue. So LET GO. People that were causing me pain, even if they didn’t know it, got let go. And I got lighter. Sadness and pain and suffering can have a minute, but it has to let go. You have to let it. You can’t be angry with something you’re allowing. Don’t allow pain. Don’t allow bad behavior, yours or anyone else’s. Another stunner of a read on the subject here. This entry was posted in Life, Writing, Yoga. Bookmark the permalink.